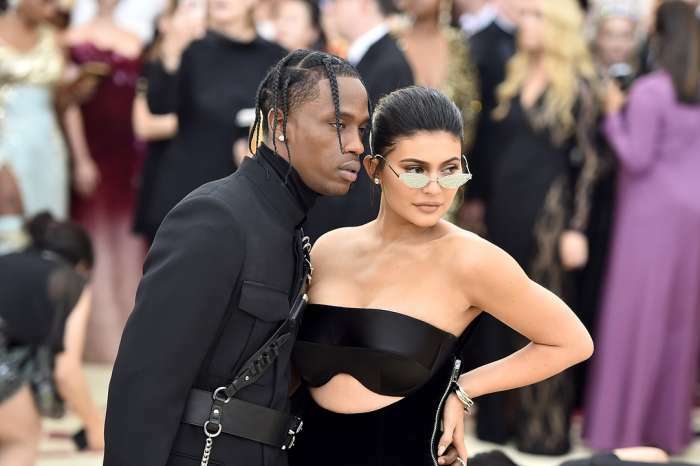 Wendy Williams Slams Travis Scott Once Again – He Will For Sure ‘Ditch Kylie And Stormi’ Sooner Or Later! Wendy Williams continues to bash the Kardashians even when she’s away from TV! 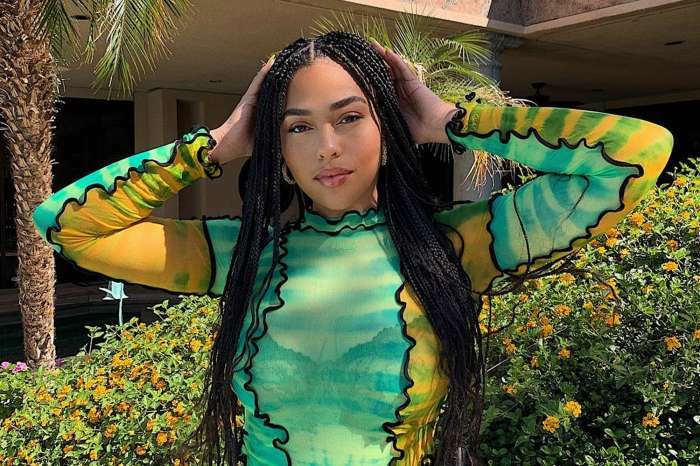 As you may know already, the host took a break for health reasons, but that didn’t stop her from slamming Kylie Jenner and her baby daddy Travis Scott. 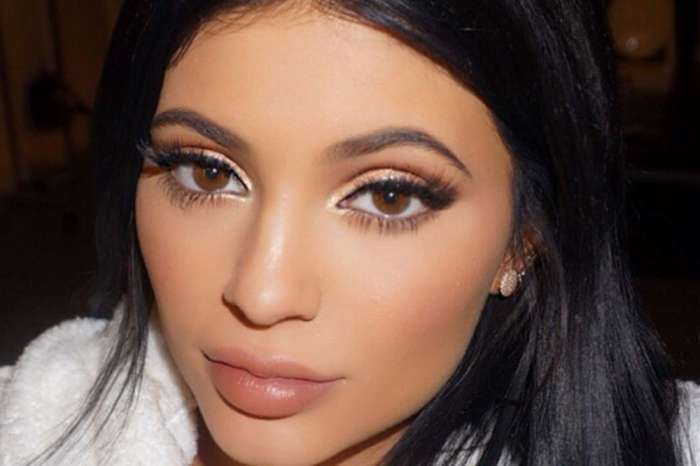 Williams is sure that the rapper will not be around much longer and he will definitely end up leaving both the lip kit mogul and their newborn daughter Stormi. The TV host has never been shy about her dislike for the couple. Ever since it was rumored that the younger Jenner sister and Scott were expecting, after a short dating period, Wendy made a lot of comments about the fact that it’s not going to last! Even though the man has reportedly been a great father up until now and proved Wendy wrong, we hear that the woman still believes he will break his baby mama’s heart sooner or later. Eventually, he will also become an absentee father to poor little Stormi. Do you think Wendy Willaims is right about this?